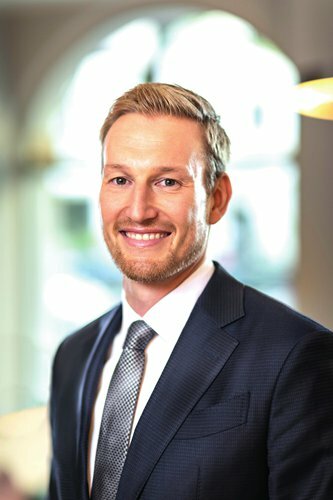 Sven Henkes, managing director of ZIEGERT Knight Frank Frankfurt GmbH, has been conducting business with a sizable client base across the globe. ZIEGERT Gruppe boasts clients from 37 nations including the UK, the US and Russia, which represent the top three countries in their international customer base. In recent years, they have also experienced an influx of Chinese buyers and investors that Henkes says often "look for a trusted partner" when purchasing real estate in Berlin, a city he claims is "more attractive than ever."